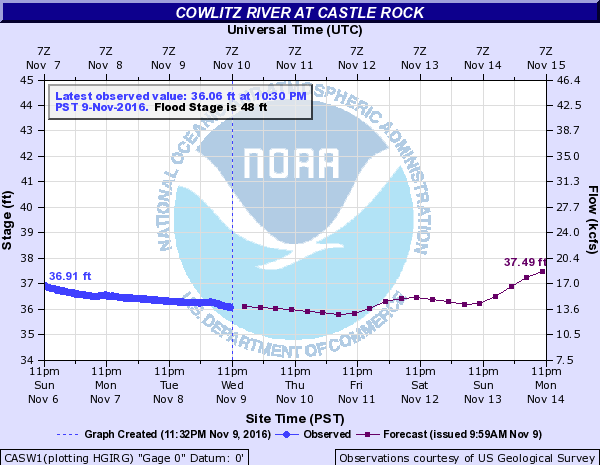 The Cowlitz river flows have been above average for this river system. There are still good numbers of Coho to be caught as well as a few early Steelhead and some late summers. I like to side drift spinners with a very slow retrieval in the soft seams for Coho. Side-drifting roe cured in Zilla Bait has been the ticket for Steelhead. This concludes our 2016 Cowlitz River fishing report. Check out our Cowlitz River Fishing Maps, Cowlitz River Fishing Calendar and more! 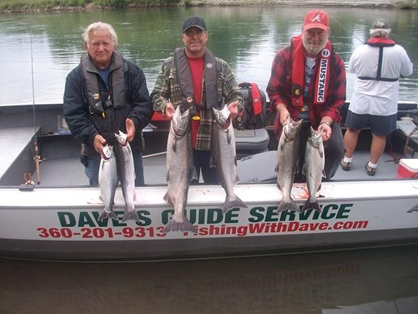 Click Here to view all of our Cowlitz River fishing reports! Click here to go back to the most recent Washington Fishing Reports!